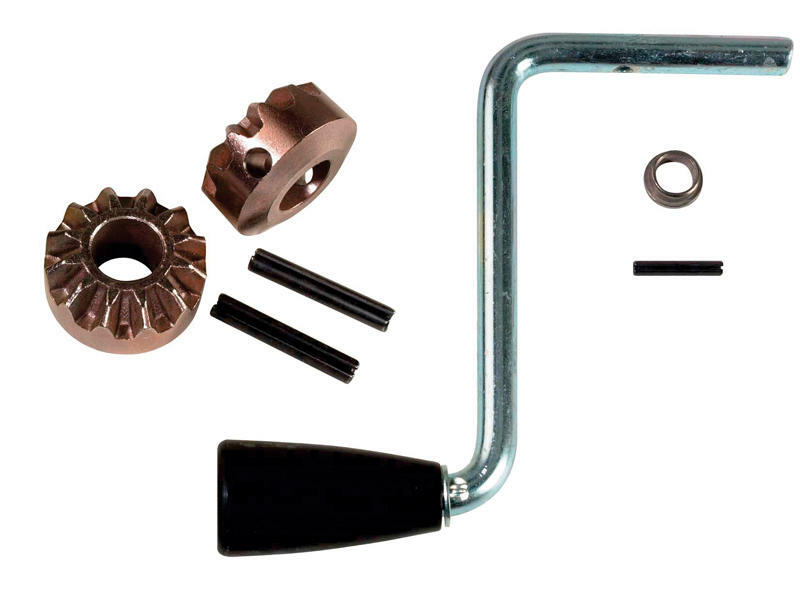 Replacement sidewind crank assembly with 5.8 inch radius and gear kit. Crank includes black knob. 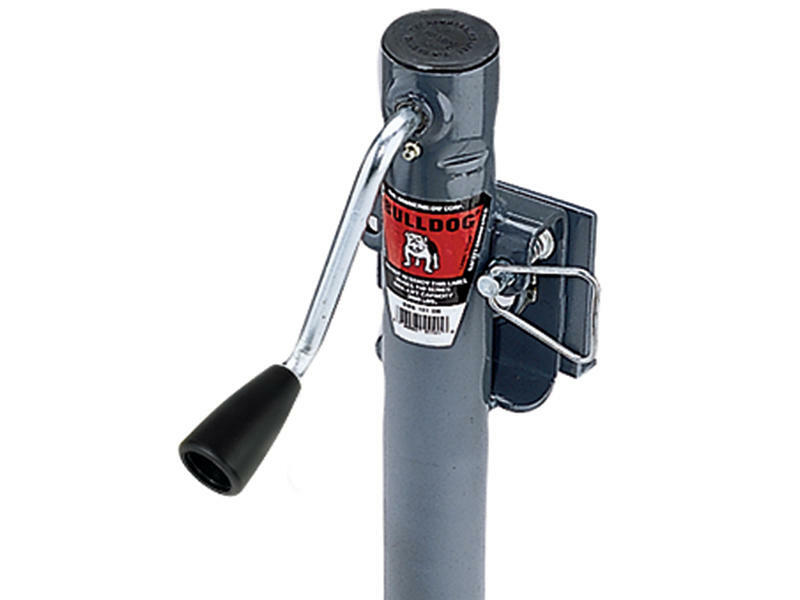 Fits Hammerblow/Bulldog 150 series jacks with plastic cap. Capacity 2,000 lbs.